TULSA, Oklahoma (August 29, 2016) — Approximately 440 acres of land adjacent to Cross Timbers Marina and the Tall Chief Cove Recreation Area sold for $2.9 million Tuesday in an auction that attracted 39 registered bidders. Schrader Real Estate and Auction Company conducted the event at The Springs Event Venue in Tulsa. The land, which was offered in 17 tracts ranging in size from three to 102 acres, ultimately sold to eight bidders. 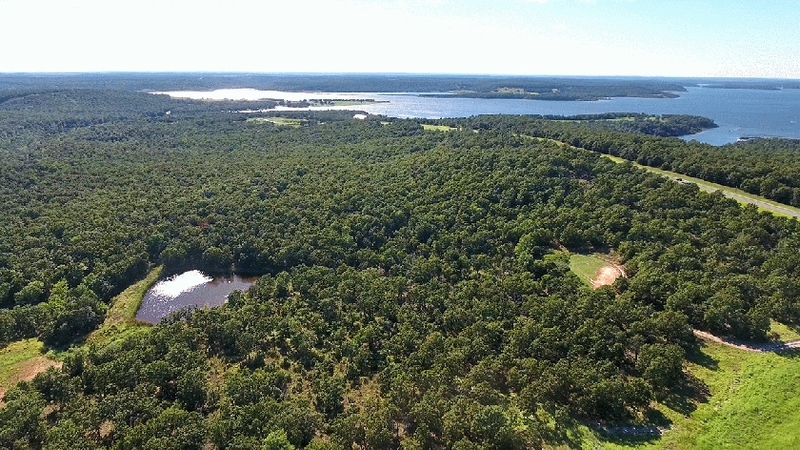 The land, much of which has views of Skiatook Lake, included areas with mature hardwoods, open meadows, ponds and creeks. Schrader’s next major auction in Oklahoma will be the offering of 1,976 acres in Pittsburgh and Haskell counties. Individuals interested in additional information on that event may visit www.schraderauction.com or call 800-451-2709.